R.J. Rushdoony: 00:01 Who is censoring us? This is R.J. Rushdoony with a report on Our Threatened Freedom. R.J. Rushdoony: 00:08 Recently, Inquiry Magazine carried an interesting article, by Nat Hentoff, on censorship threats. Without agreeing with his thesis in its entirety, Hentoff’s comments were very relevant to the question of film and television censorship. The fact is that such censorship exists, and it existed before The Moral Majority or Pastor [Wildman’s 00:00:36] movements were born. A variety of minority groups have long exercised a veto power over what is filmed. R.J. Rushdoony: 00:45 Hentoff cites a particularly telling example of an instance of self-censorship in a film production. In the final scene of a film a key line was cut out for fear of offending every lesbian in America. It is very obvious that in any and every film production a number of forces are at work. Simply, in terms of economics, it does not make sense to offend a large segment of the population. A variety of groups exercise a direct, and indirect, censorship. This should not surprise us. R.J. Rushdoony: 01:27 We are all influenced in our speech and action by a particular situation. In certain settings we inhibit ourselves in order to be able to function better in that place and to accomplish our social goals. Out of consense, for example, we censor what we say around our boss and around our children. In so doing we are not cowardly, but rather responsible. R.J. Rushdoony: 01:57 All too much talk about censorship assumes a social vacuum, of course, have made clear that to cry fire in a crowded theater is not an exercise of free speech, but of irresponsibility. Now this is an extreme example, but it makes the point. Civil censorship is a dangerous thing. Personal and social censorship can be either good or bad depending on the circumstances. R.J. Rushdoony: 02:28 To express our disapproval of film and television fare is itself an expression of free speech, not of censorship, unless we seek legislation. Clearly, much of our television fare is stupid and vulgar, embarrassing to look at. Much of it runs contrary to, and is an assault on the moral and religious values of most of us. For most of us there is little worth watching on television. R.J. Rushdoony: 02:58 Now the producers have the freedom to produce what they want, and we have the freedom to tell them that we think it stinks, and to boycott them if we choose. This is what a free society is all about. It means that freedom is a two-way street, and we cannot deny people the freedom to object to what they regard as objectionable if we want the freedom to express ourselves. 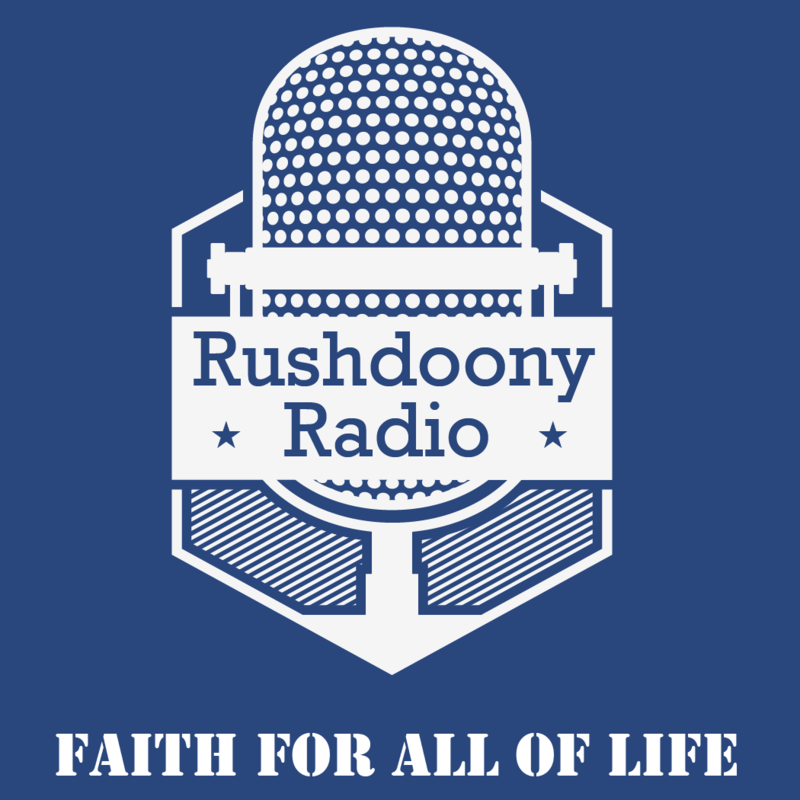 R.J. Rushdoony: 03:27 This has been R.J. Rushdoony with a report on Our Threatened Freedom.